“...Joe and his entire team were absolutely wonderful to work with - professional, courteous, friendly, polite, reliable, helpful, neat and tidy. The workmanship was superb! Top notch reliable service and a good price too. I would most definitely go back to Priority Painting for any other paint jobs! 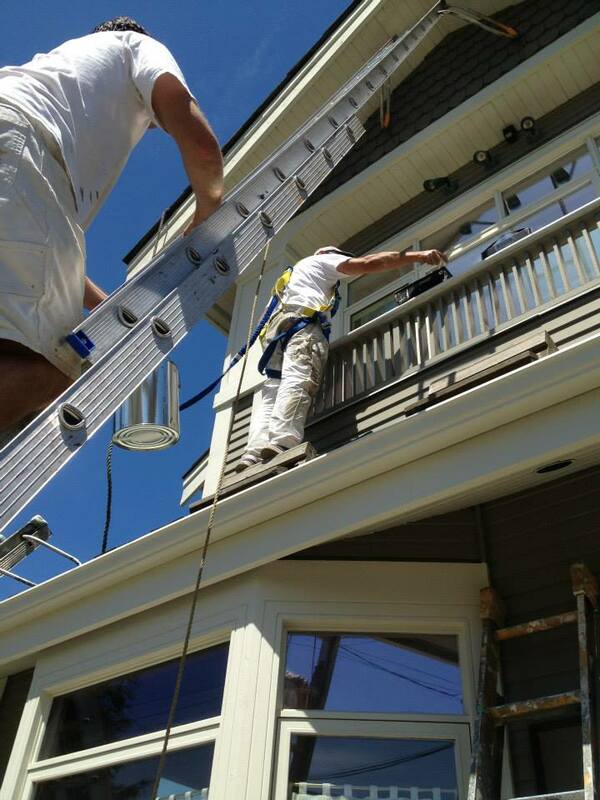 At Priority Painting we are committed to getting the job done right the first time. Our professionalism and courteous conduct are demonstrated by the care given to you and your home. From the moment we enter your home until the time we leave, you will receive worry-free quality products and service from a professional painting company. 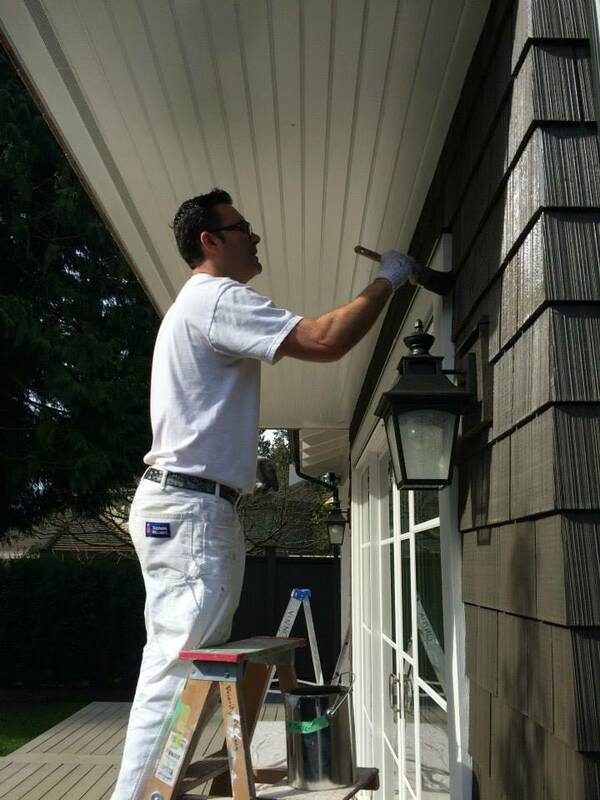 Our attention to detail and work habits coupled with old fashioned integrity, makes doing business with Priority Painting as easy as can be, whether your project is for a single room or your entire house. 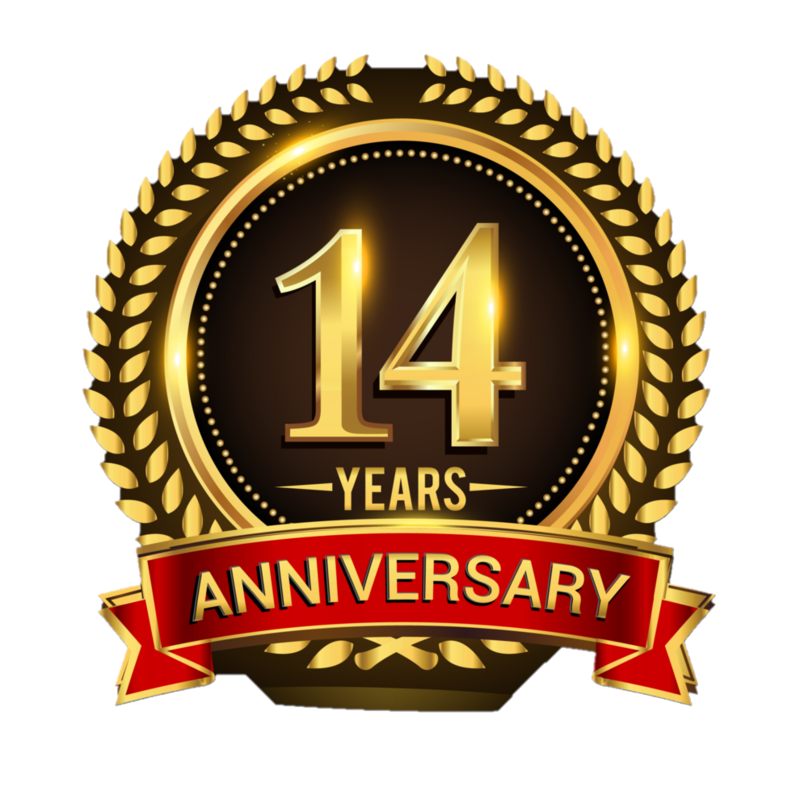 We are celebrating 14 years in buisness. A big thank you to all of our clients, employess and suppliers. Get to know us by hiring us for a small project! Our "Painter For a Day" can do just about anything like painting a bedroom, touching up your baseboards and trim, exterior touch ups, entry doors, windows, hallways and more! Click here for more information. We are a professional painting company with an outstanding customer satisfaction and referral rating. That means our future is on display every day - in how we paint every type of house and building: interior, exterior, residential, commercial, office, and condominium.